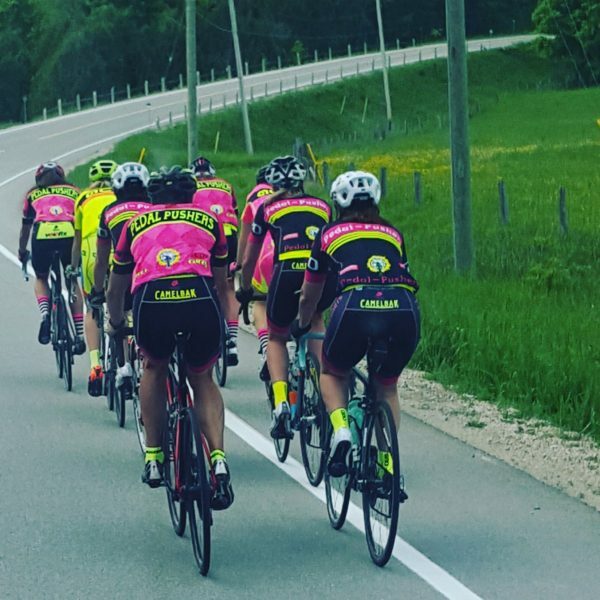 GRAVEL GRINDER SKILLS CLINIC-SATURDAY MAY 11th, 2019- Creemore, ON. For many of you, this may be the year you decide to try out a gravel race or ride. Gravel riding is a great way to see new roads and experience a new style of riding. Gravel riding requires a different skill set than road riding. This clinic will prepare you for everything gravel riding may throw at you. There are many types of gravel roads. Super smooth hard packed, freshly graded and some that barely resemble a road. Learn the proper techniques to ride loose climbs, potholes and bumpy descents. Holding lines and following wheels on gravel also requires a different technique than the road. 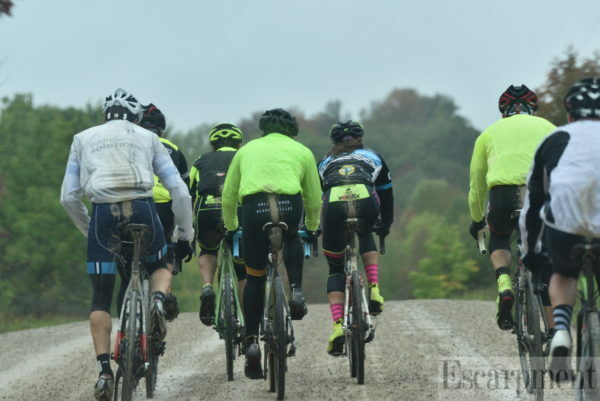 This clinic will address everything you need to know about how to ride safely on gravel. Ride will start and end at the Creemore Springs Brewery. We will be riding portions of the Turas Mor gravel event route. Specific details will be sent out 2 weeks prior. Approx timing is 10AM-1PM. Ride the new C50 (medio fondo) course with the pros. Join Bruce Bird, Sue Palmer and Vito Barbera (all GCRR Winners) on the exciting new course. Group riding requires skill and practice. Whether you’re a racer or a recreational rider, group riding skills will help you ride safer, longer, faster, and farther. We will teach you the skills necessary to ride and race with large groups safely and efficiently. Ride includes post ride pizza and flight of cider, cidery tour and draw for a free entry into the Blue Mtn Gran Fondo event. This is a co-event with B1 Gruppo. 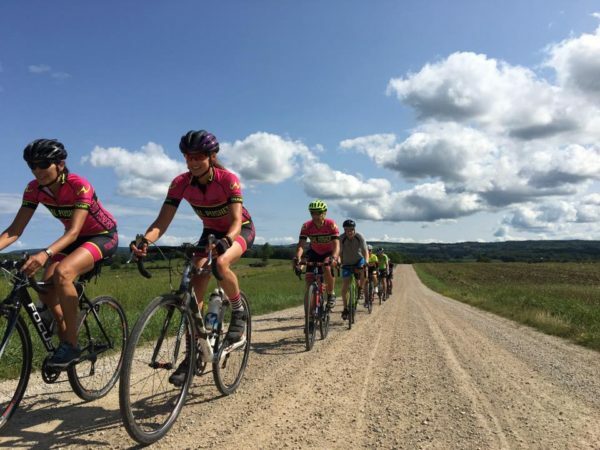 GRAVEL GRINDER ROAD & WINE TASTING CLINIC-SATURDAY AUGUST 24TH, 2019-Redwing, ON. The new trend in cycling is gravel riding and if you’ve signed up for a gravel event you will need to come prepared. Gravel riding opens up a whole new world of quiet roads with spectacular scenery and Bruce/Grey/Simcoe has some of the best gravel roads in Ontario. Our coaches will focus on how to ride gravel more comfortably and safely and provide feedback and instruction on proper descending, climbing and gear selection to boost your skills and confidence. The ride starts and ends at the spectacular Roost Winery in Redwing where there will be post ride charcuterie and wine tasting. Details will be sent out two weeks prior. Approx timing 10AM-1PM.